One story neighborhood shopping center, anchored by Subway Sandwich Shop on the north end and a US Seven Food Store on the south end. The Nassau Bay Liquor Store, Statenet Insurance,’D’ Alteration Shop, Perfect Hair Design, and QutiePi complete the interior locations. A 2,150/SF+|- interior “inside” location could be configured into a restaurant space, which already has a grease trap built-in and available. There is a former office that occupied 800/SF+|- that is available for immediate move-in and 1,600 SF+|- is also available for immediate move-in. 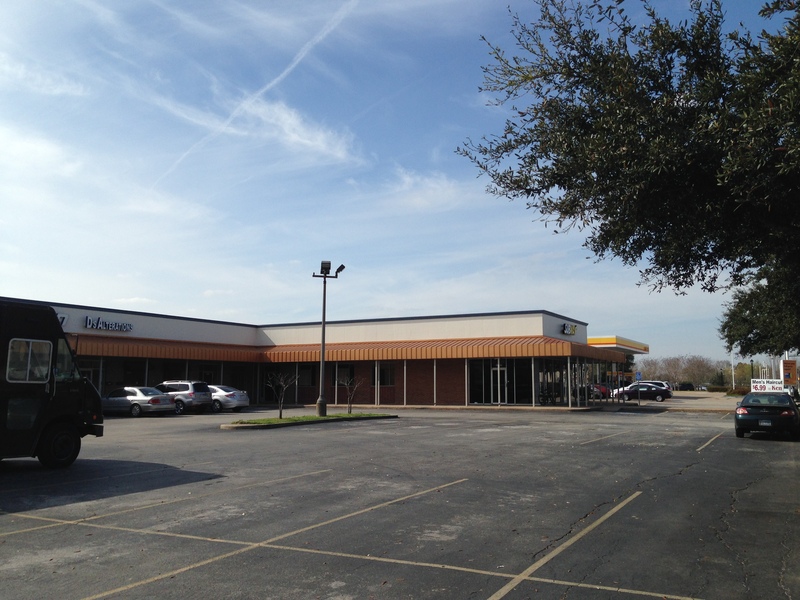 Nassau Bay Service Center is situated adjacent to the newly planned NASSAU BAY TOWN SQUARE development project and located across NASA Parkway from the Johnson Space Center and near the Christus St. John’s Regional Hospital and surrounding medical clinics.